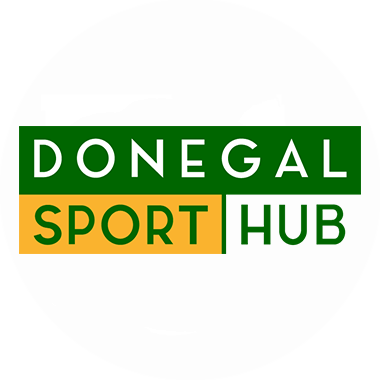 Episode three of Donegal Sports Talk is here – and you can listen now to this week’s edition. We hear from Donegal’s only triple Olympian Chloe Magee. The Raphoe woman created history last weekend when she won the 23rd National badminton title of her career. Magee has been to the Olympic Games in Beijing, London and Rio – and may make a bid for Tokyo in 2020. St Johnston boxer Brett McGinty booked his plce in his first ever Irish Elite final on Saturday night when he defeated Dubliner Peter Carr. The Oakleaf ABC puncher will meet Dean Walsh in Friday’s welterweight final in Dublin.